Indulge in several different delicious appetizers! 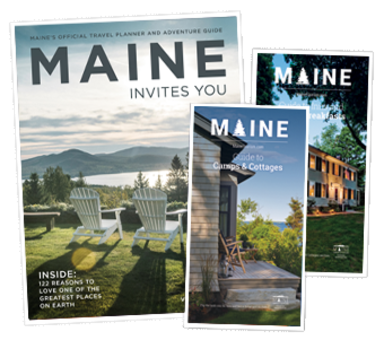 Learn about the local history of Bar Harbor! Drink imaginative, regionally-inspired cocktails at four local restaurants! Soak up a bit of local history as you mosey around town to enjoy specialty appetizers served with refreshing Maine craft beers and imaginative, regionally-inspired cocktails at four local restaurants. 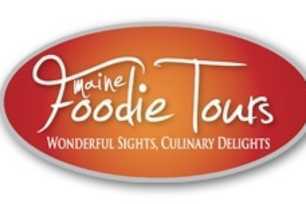 Your taste buds will thank you as our tour partners are known by the locals for great food and beverages!